Eszter Dani is a pastor in the Hungarian Reformed Church. 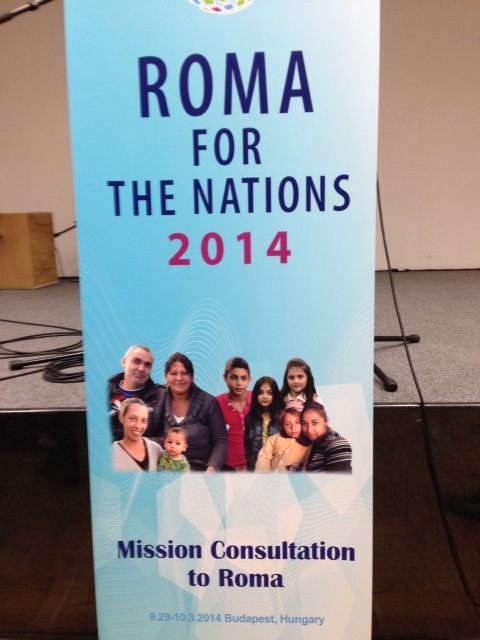 We met in Budapest at the Roma to the Nations consultation in October. She is bright, affable, articulate and energetic. In the course of conversation, we found that we had a few things in common: a passion for the Roma people, a long stretch of cross-cultural ministry service in Ukraine (she having served as a pastor in trans-Carpathian Ukraine during much of our time of church planting in Kyiv). And we both love Chicago: she had spent some time (which has greatly impacted her) in Lawndale, learning about the values and practices of Christian Community Development from people like fellow-Wheaton grad Wayne “Coach” Gordon and John Perkins. She has done good things things that many of us only wonder about. She has really served “in the trenches,” fighting the good (spiritual) fight on behalf of a particular Gypsy settlement there in Ukraine. She spent nine 9 years of faithful prayer, pastoral service and concrete, compassionate ministry to the poor and sick. This village had about 350 year-round residents, only a handful of which were over the age of thirty. The statistics tell a grim story: unemployment: 95%. Illiteracy: 90%. Residents with tuberculosis: 50%. The village was overpopulated, served by bad roads, had no running water (and what was available was borderline toxic), dangerous electrical service, many people in prison. Even those who “succeed” were prevented from success: Eszter told of one resident coworker with a desire and aptitude to study – someone who could actually “break out” and “get somewhere.” The regional authorities would take one(!) nomination from the local school administration for university study. However, each year in upper school, the talented Roma student was passed over. Despite her excellent performance, it was understood that the year’s “pick” would be given to a Hungarian student (even an inferior one) as opposed to being “wasted” on a Roma. As a result, the young Gypsy never left the “shkola”… and her Ukrainian teacher received benefit by taking credit for the precocious young Gypsy’s higher test scores. After nine years, what results were seen? There was tension between the leaders; there had been no actual net “job creation”; early marriage still persisted; alcohol abuse remained high – even among church leaders. After almost a decade, they had nothing but disease, deaths, projects failing left and right. They had approached everything with a “good heart,” had implemented the best ideas, and lined up the right resources. 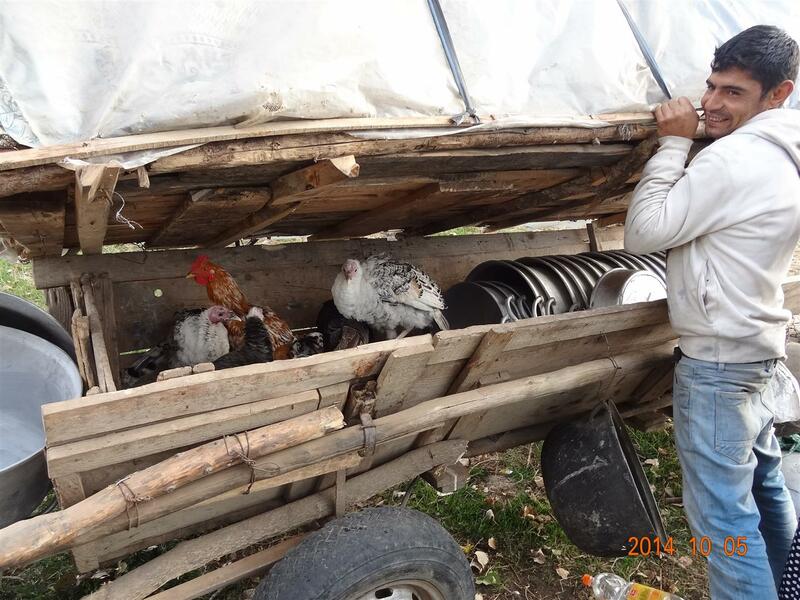 Eszter replied, “The problem was that all these things were OURS.” So now what? 1) RELOCATION: ministry is undertaken by those who live among the people. It is truly incarnational. Gypsy problems are approached not as “yours” but as “ours.” Those who serve must take a real, personal stake in the community’s problems and the development of solutions to them. 2) RECONCILIATION is paramount: of people to God, of people to people, between groups of people. 3) REDISTRIBUTION – working for justice, for a just distribution of resources. For whole-community skills, relationships, resources are geared toward empowerment which, in turn, can lead to healthy community. 4) LEADERSHIP DEVELOPMENT – don’t do for others what they can do. 5) LISTENING TO THE COMMUNITY. This is not just about their needs and weaknesses, but their desires, dreams, thoughts, solutions. We accept the existing “felt needs” (particularly for dignity) and develop “asset-based” responses. 6) CHURCH–BASED DEVELOPMENT. Local church must be involved in holistic, sustainable transformation. 7) TRULY HOLISTIC – applying all facets of the Gospel to all facets of the human condition. If the church IS engaged in all spheres of life, then she will need to network. This is obviously no “quick-fix”… certainly not when the “problem” in view covers an entire continent and millions of people. Learning to build on the strengths IN a community doesn’t come easy. 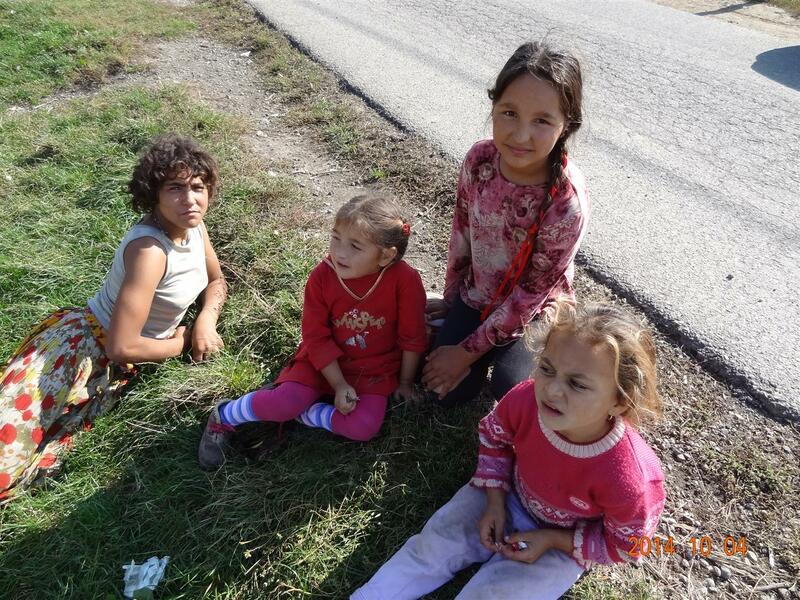 And it isn’t easy when a community is as extremely impoverished and marginalized as the Roma are. It seems hard to find anything upon which to build. But there is something. I’m convinced of it. And the process all hinges upon relationships in which trust is built. We cannot move into one village with an idea that we can build upon the “success” of a previous one… other than through individual relationships. 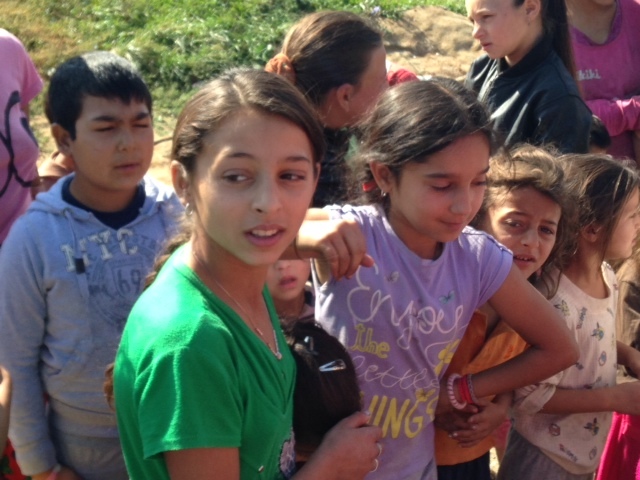 The bottom line: going about trying to DO things for the Roma will bring failure. Doing things WITH the Roma is better. However, the “place” where trust exists is located in the “social space” between these two communities (European and Roma). In front of each community is a very high and thick wall of separation… Europeans have to get over THEIR wall of prejudice, racism. The Roma have to “get over” their deep mistrust. Can you see how important these values are – not only for working with the Roma in Europe – but also in working for the healing of the land in which this old Mill Pond stands?